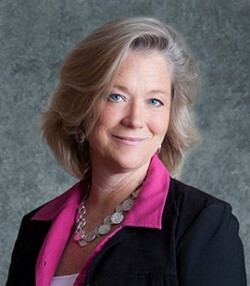 Patti brings to Solutions Advisors over 21 years of experience in advertising for national and regional clients, including many senior communities. As creative chief of Scheck Creative, she heads an online partnership of independent art directors, writers and internet specialists with an exceptional range of experience and skills. Patti brings a level of creativity to our work that’s hard to replicate. 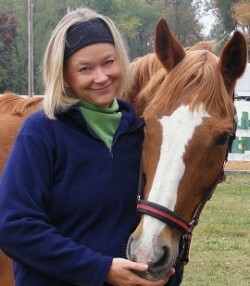 Patti is a horse enthusiast and pet lover, dividing her time between work and her 6 horses, 3 cats and dog. She spends her weekends gardening and farming her 38 acre horse farm in the mountains, jumping from computer to tractor easily.